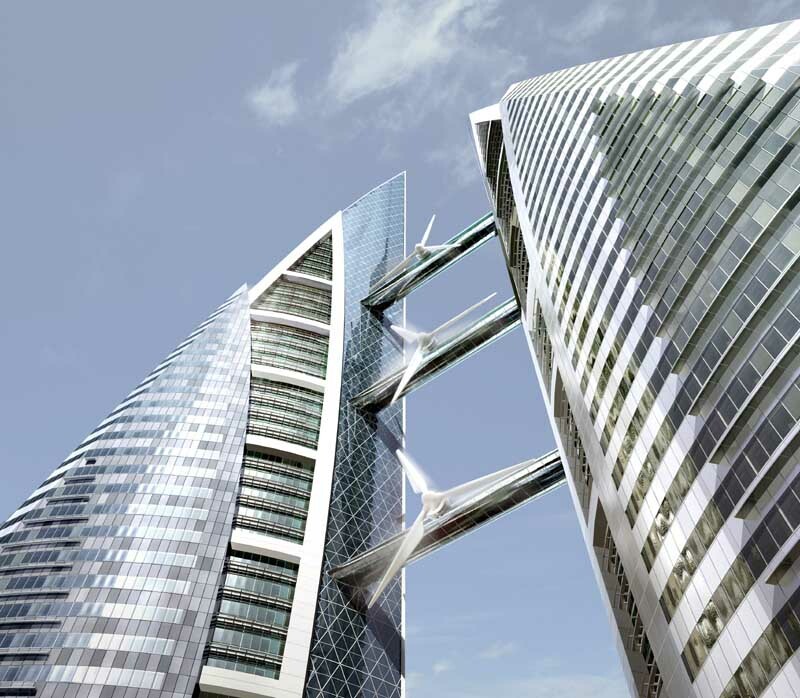 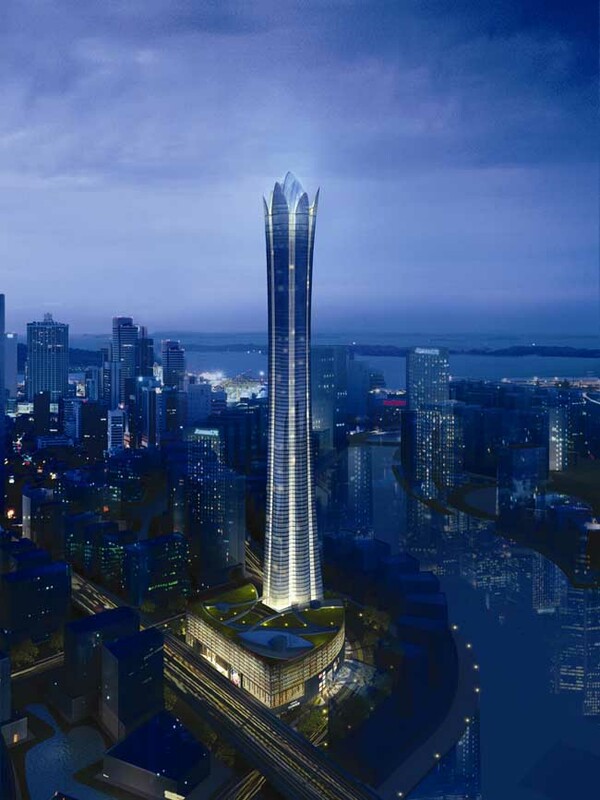 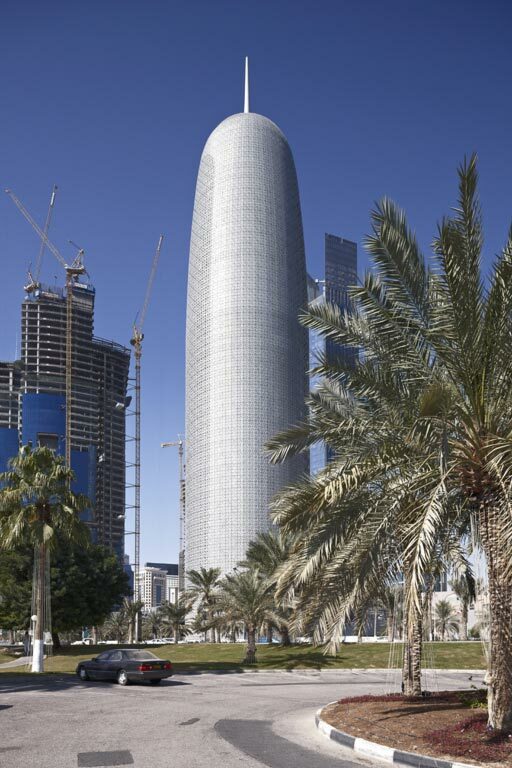 This page lists the principal Qatar building designs. 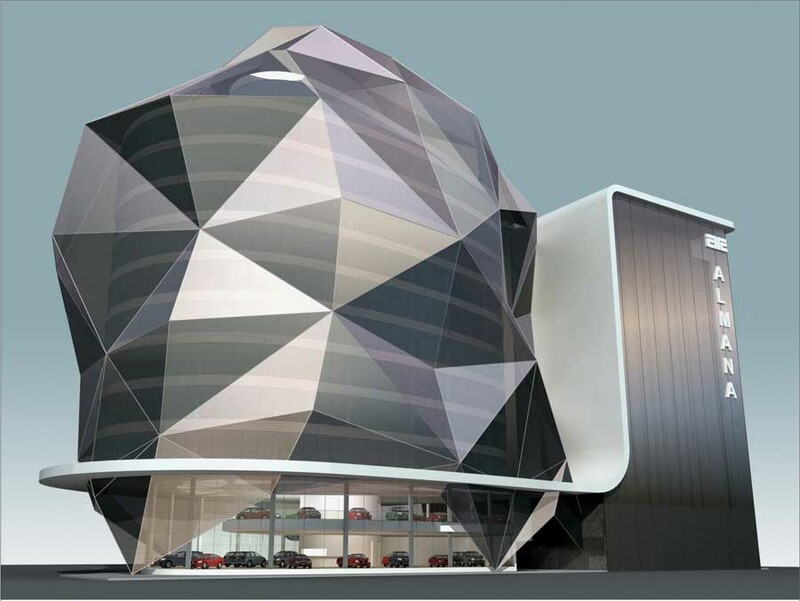 We cover completed Qatar buildings, new building designs, architectural exhibitions and design competitions across The Gulf and the Middle East. 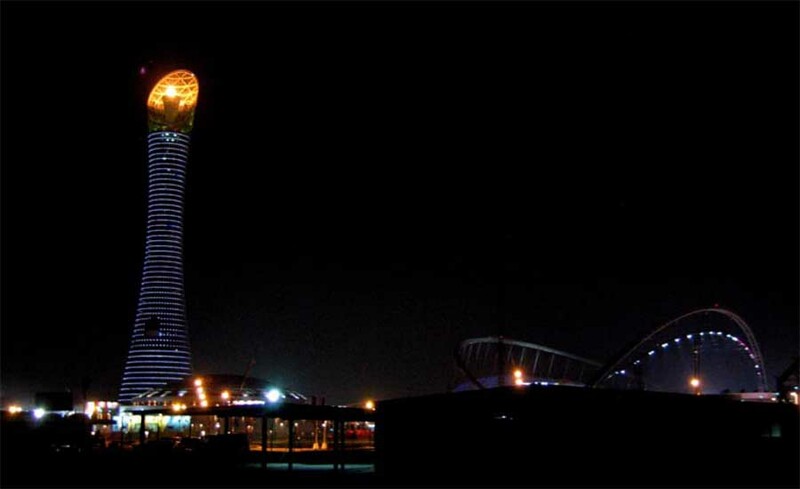 The focus is on contemporary Qatar buildings. 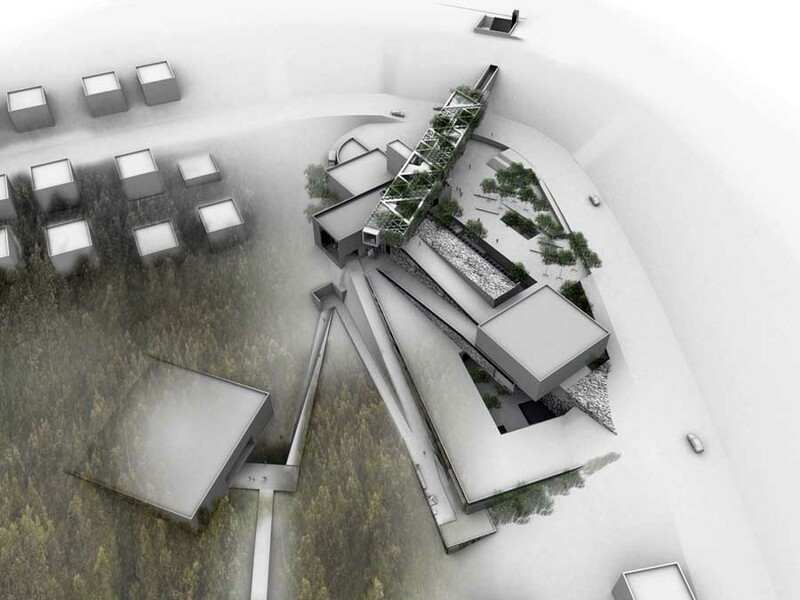 This Chile-based architecture practice, ELEMENTAL, has won the Art Mill International Design Competition, a global search to find an outstanding team to design one of the world’s leading cultural centres. 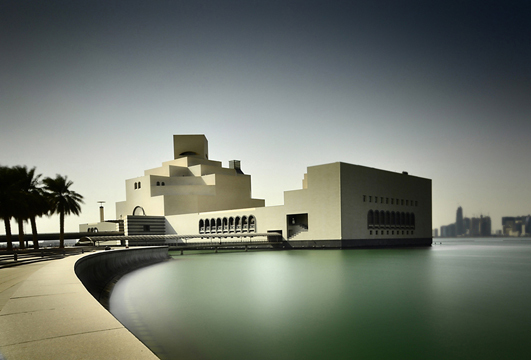 The British Council and Qatar Museums Authority (QMA), on behalf of Qatar UK 2013 Year of Culture, are inviting UK architects to be part of Qatar UK 2013 Year of Culture by entering the Old Doha Prize – a week long design residency and competition in Doha from 17-24 November 2013. 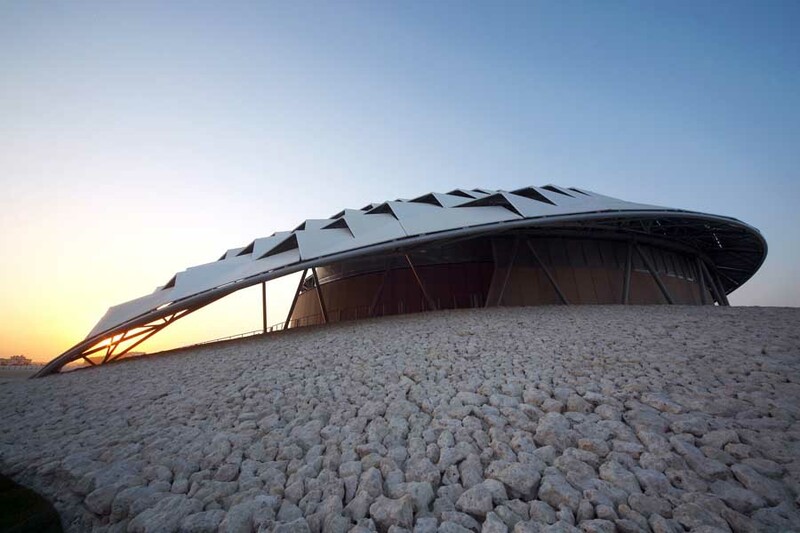 Located on a 3 million-sqm plot in the heart of the desert, between the historic cities of Doha and Al Khor the VCQ is envisioned as a modern city designed to attract middle-income Qatari citizens as well as expatriates and their families from all over the world. 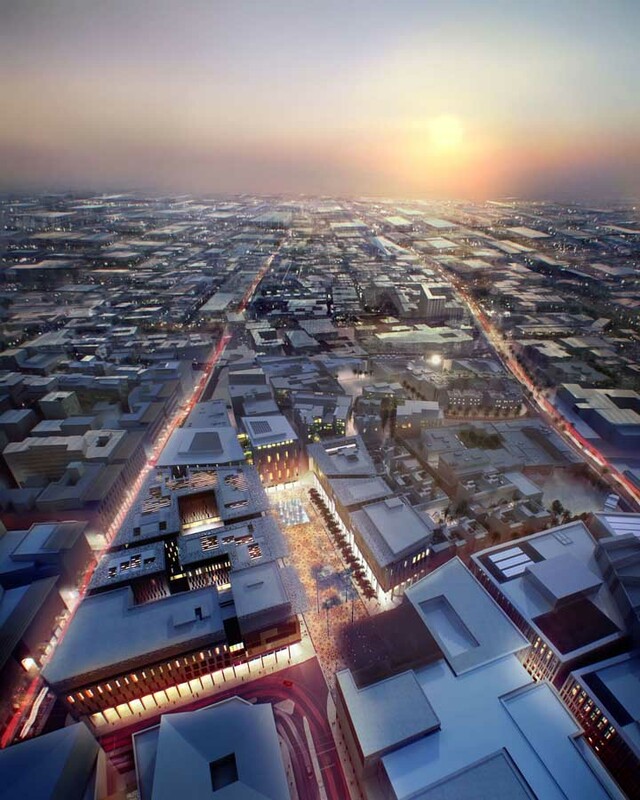 This project is located in the historical district of old Doha on the northeastern intersection of Grand Hammad Street and Ali Bin Abdulla Street. 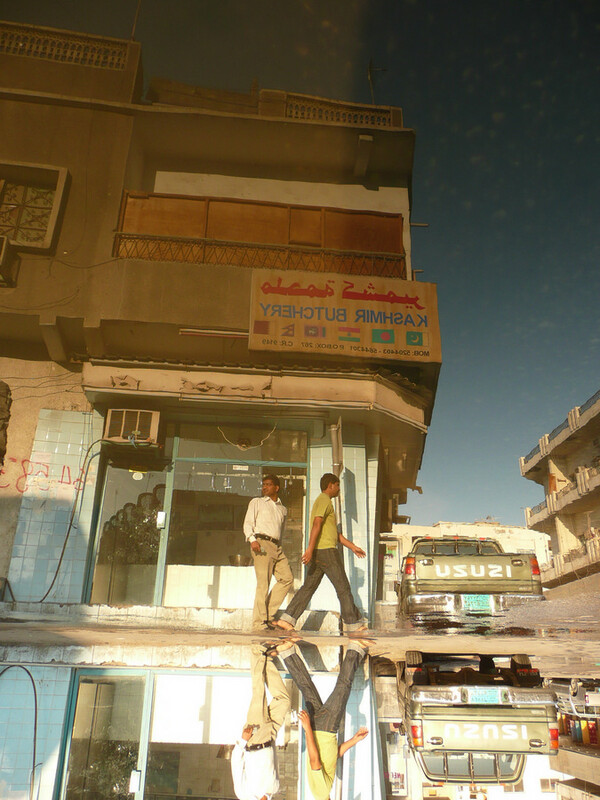 Bu El Qubeb Mosques have been recently restored on the site in order to preserve its traditional style. 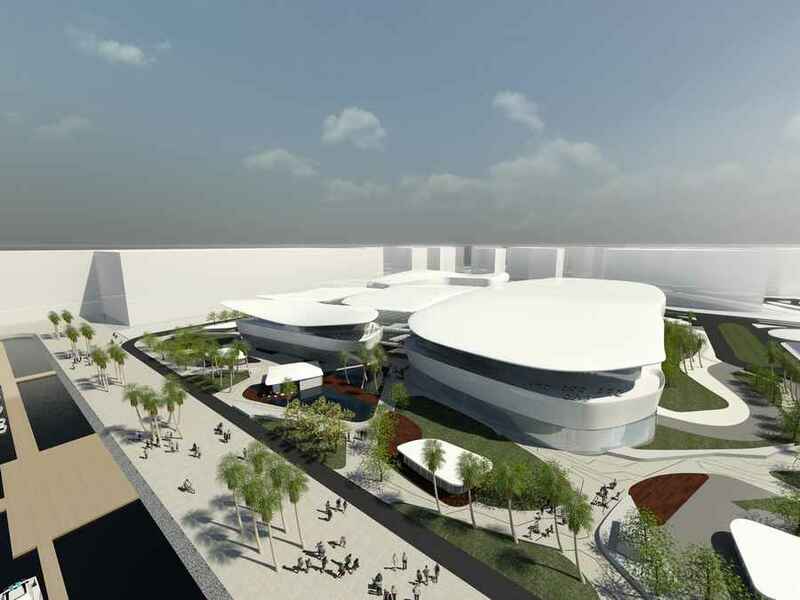 The goal of this project was to reinterpret the meaning of these traditional buildings, and to provide a solution for it to coexist in the urban fabric. 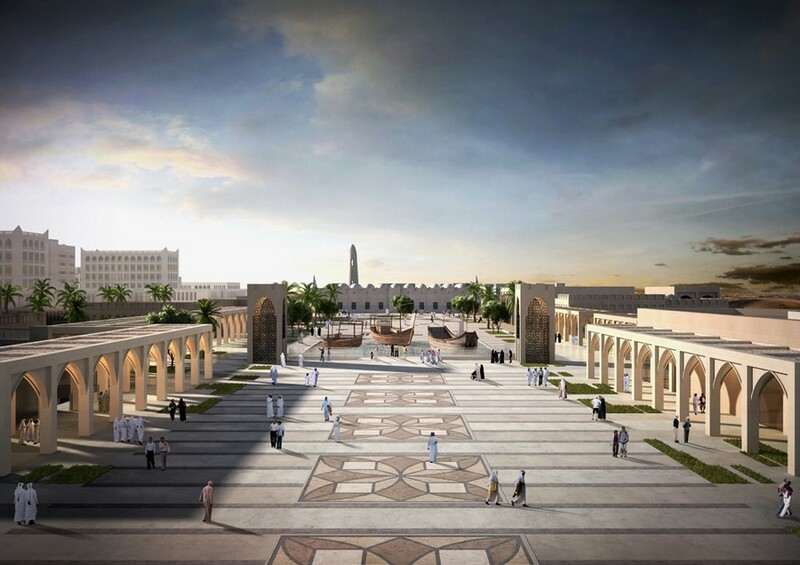 The VIP Palace master plan is organized along a main East to West axis, which provides a linear layout and the hierarchy of the palace complex. 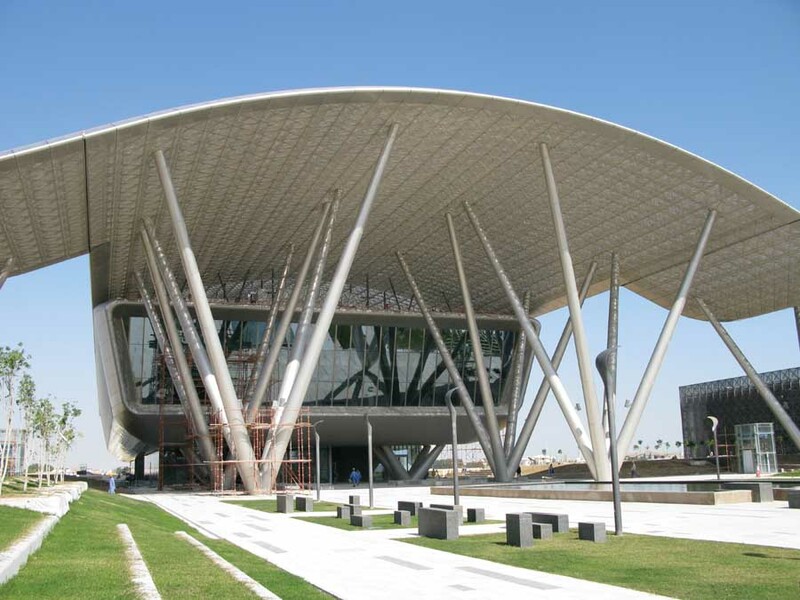 The ultimate aim of the design is to unite the rich culture of Qatar with contemporary 21st century design, by using the most advanced building technology and passive green strategies. 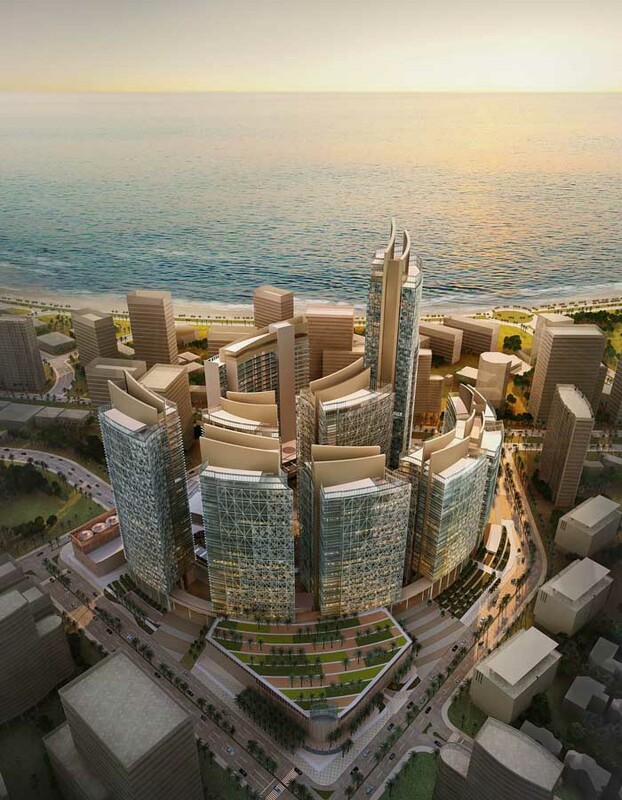 HOK London has been granted planning approval from Lusail Municipality for its Marina Mall designs, a prime retail and leisure facility, located on the east coast of Qatar. 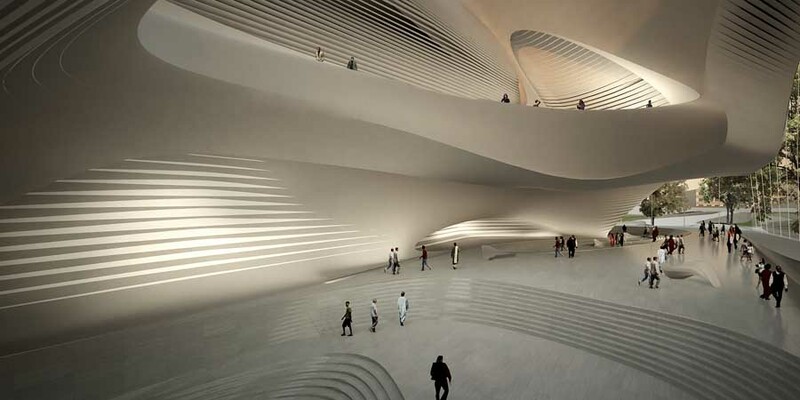 Located on the grounds of the world-renowned Museum of Islamic Art, the nearly 280,000-square-meter (68-acre), crescent-shaped park is designed by Pei Partnership Architects of New York and will feature a vertical steel sculpture by internationally acclaimed American artist Richard Serra. 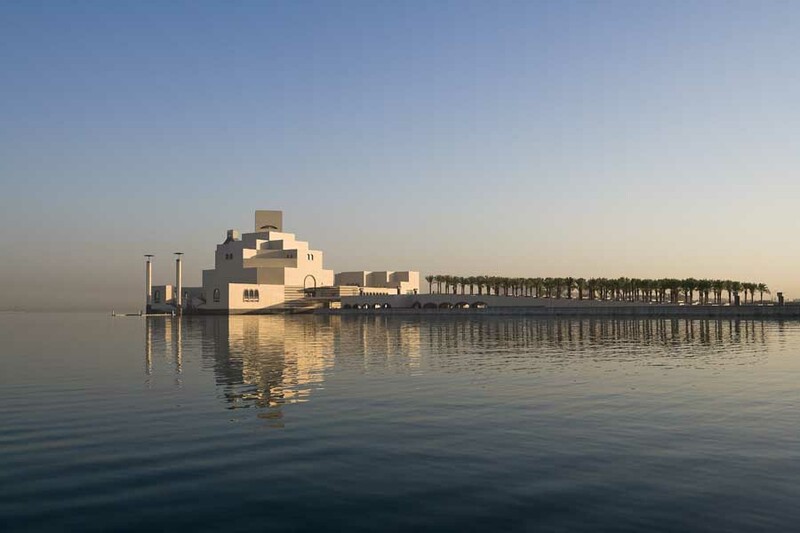 The as-yet-untitled sculpture is Richard Serra’s first public artwork in the Middle East. 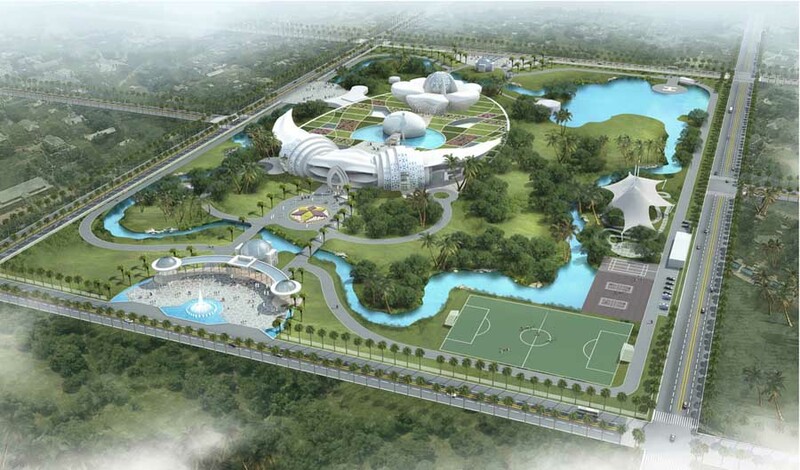 Details of the MIA Park’s grand opening and related public events will be announced at a later date. 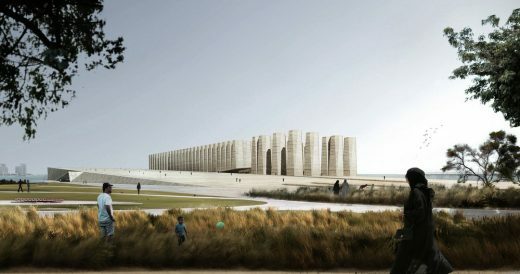 Marking the next stage of its program to develop Qatar into a hub of culture and communications for the Gulf region and the world, the Qatar Museums Authority (QMA) today revealed its plans for the new National Museum of Qatar building, as expressed in a striking and evocative design by Pritzker Prize-winning architect Jean Nouvel. 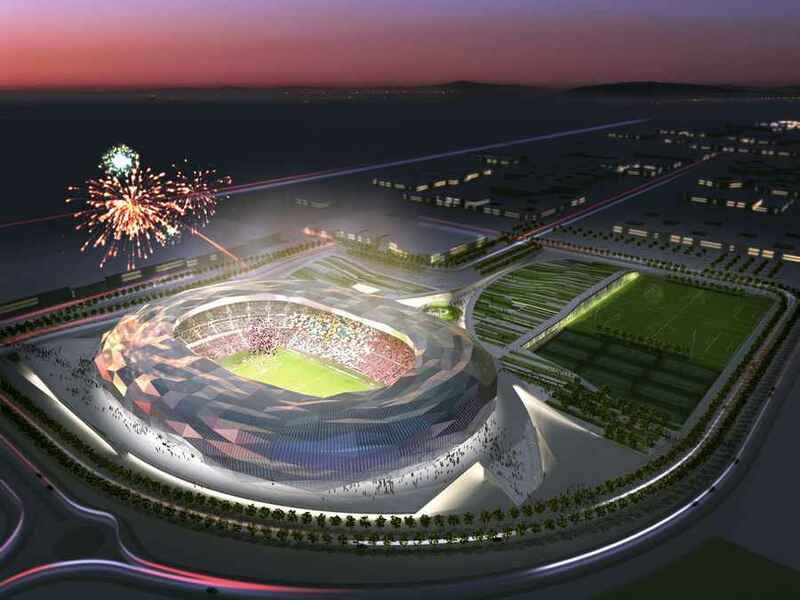 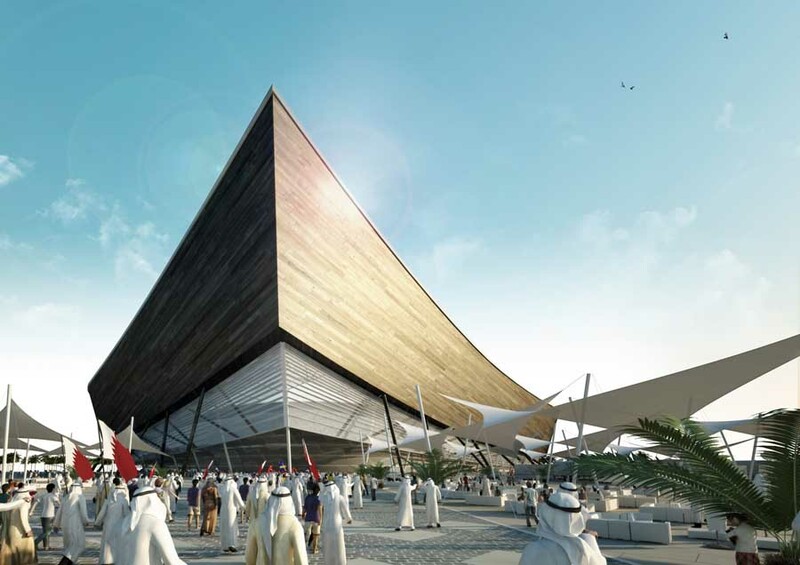 The architects’ design for 2022 FIFA World Cup Qatar Showcase is a distinctive building that was a major driver in Qatar’s sustainability plan and FIFA World Cup bid. 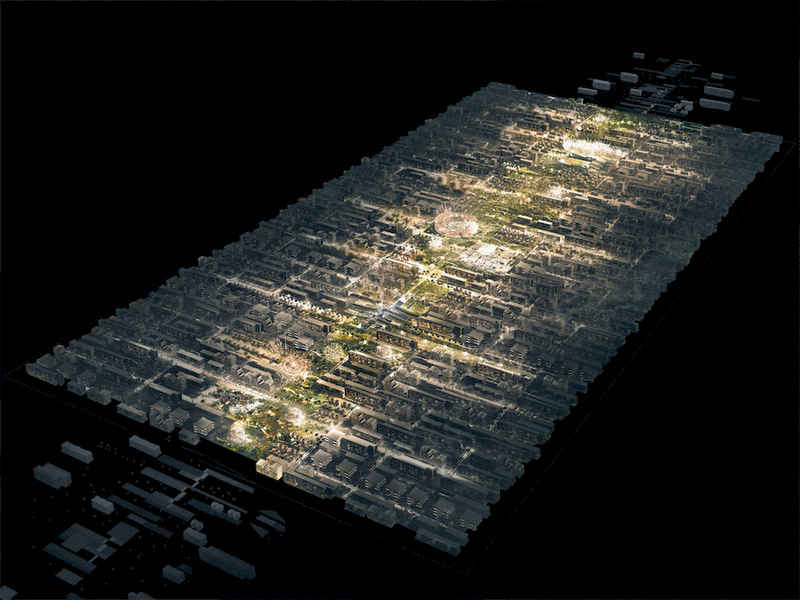 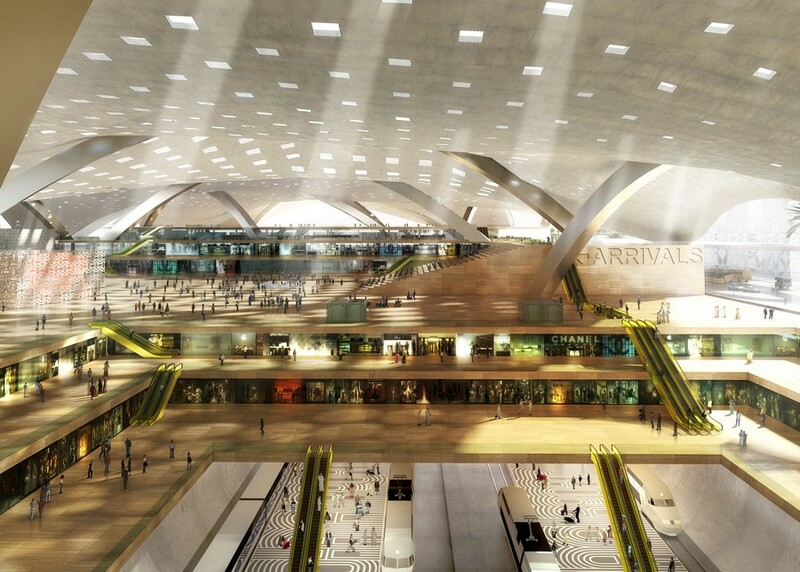 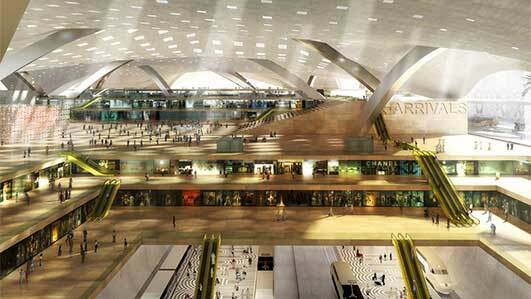 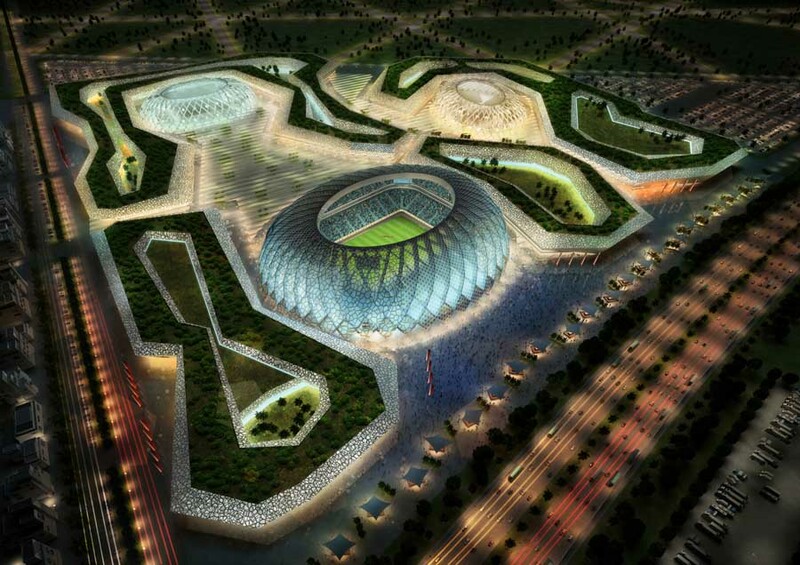 As part of the bid, Arup Associates has designed a 500-seater “model stadium” that will be carbon zero and be a development platform to refine these technologies for application across Qatar and potentially across all arid regions.